Zimbabwe and the people of Guruve in particular will soon benefit from the re-opening of Eureka gold mine near Guruve Growth Point. The gold mine has been resuscitated by Delta Gold Zimbabwe, which has ploughed US$60 million to revive the mine that has not been functioning since 2000. 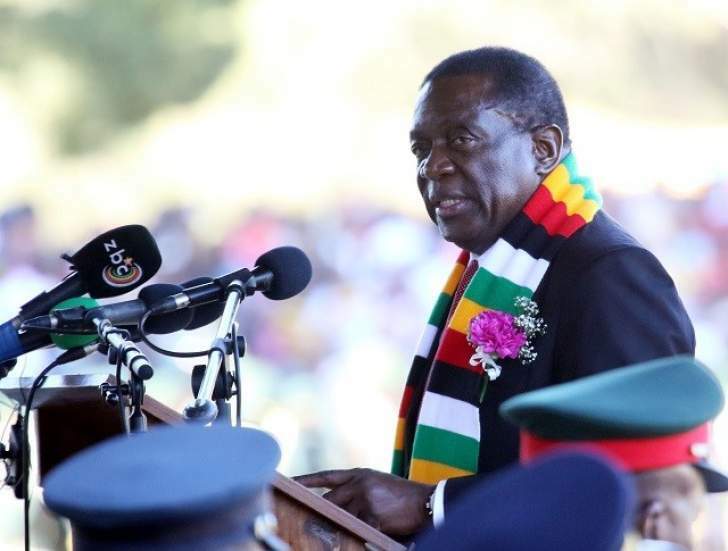 Officially opening the gold mine in Guruve today, President Emmerson Mnangagwa assured investors who have invested in the revival of the mine that their business is guaranteed in Zimbabwe under the new dispensation. The President also said it is pleasing to note that more than 1000 people will be employed by the mine, adding that this will go a long way in developing Guruve Growth Point into a town. Delta Gold Zimbabwe Chairman, Mr Charlemgne Chimbangu said his company decided to invest in the project because of the new policies of President Mnangagwa's government which are investor friendly. Mr Chimbangu also reiterated that he will not let down the people of Guruve, saying he will give them first preference for employment.